Neuropathy is caused when damaged nerves prevent the brain and body from communicating properly. This can cause pain signals to become irregular and produce a myriad of complicated symptoms. Some of these symptoms are more extreme than others, but all should be taken seriously. While the prospect of neuropathy is a frightening one, it does not need to be seen as a lifelong dysfunction. In fact, recent research and studies have pushed the medical community closer to a long term form of pain management than ever before. 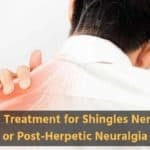 With various treatment methods including massage, pharmaceuticals, physiotherapy, cryoneurolysis, and herbs or vitamin supplements, symptoms have become much easier to control. If you are concerned that you may be experiencing neuropathy, you may want to speak to a doctor as soon as possible. 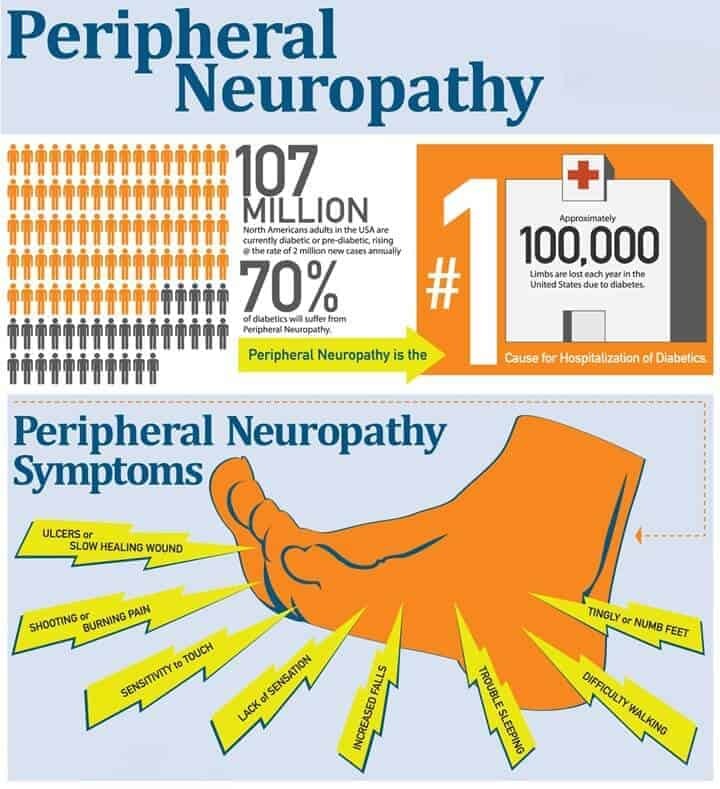 At NeuropathyCure.org, we are constantly working to better inform the world about nerve damage, its resulting symptoms, and treatments. We have compiled this list of 8 common signs, to assist readers in determining whether or not they may have neuropathy. The sensory signals which your body sends you when you touch hot, cold, or something sharp helps you to protect yourself in dangerous situations. Those who experience neuropathy are often unable to recognize these signals due to blockages in the nerves. In many cases, numbness comes and goes, replaced at intervals by a tingling sensation. The most common area to notice numbness is in the hands, feet, fingers and toes. While neuropathy does affect the mouth, face, and internal organs, as well as some other areas of the body, the extremities are usually the most noticeable, and the first to undergo odd sensations. 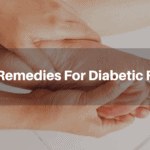 Numbness in the feet, especially, is a highly common symptom associated with diabetes. It is important to treat it as soon as possible as it could be a potential danger for infection. Sharp stabbing pains or sensations which resemble electric shocks, are another common symptom associated with neuropathy. When nerves are damaged, they sometimes send off signals that don't necessarily reflect the status of your body. 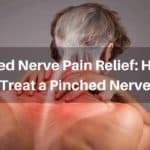 Although there is no reason to express a sensation of pain, damaged, nerves will continue to flash these negative signals to your brain resulting in stabs of pain. Swelling or inflammation can also be at the root of this pain, if there is tissue pressing against a nerve. In patients dealing with cancer, tumors and masses can squeeze nerves off and on, causing painful jabs across the body. Numbness and pain in the feet and ankles can be highly problematic when it comes to balance. Similarly, neuropathy sufferers sometimes complain about dizziness and disorientation. The nervous system is such an intricately balanced web, that having just one nerve with damage can affect a multitude of areas. Patients with neuropathy report balance issues mainly when it comes to stairs and areas where the ground is not level. It can be difficult to step properly when senses in the feet and ankles are not responding to changes in terrain. Physical therapy can sometimes help with feet related numbness and pain, although it doesn't offer a long term result, and must be repeated regularly to remain effective. A big complaint of neuropathy sufferers are spasms and tightness of muscles. 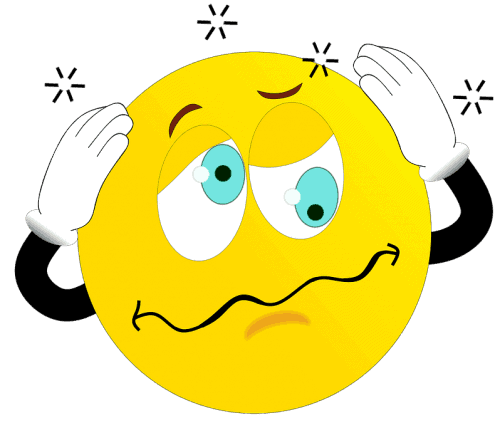 When nerves become damaged they can send signals to the brain which causes muscles to bunch and relax without rhyme or reason. This can lead to cramping and discomfort. In cases of muscle spasms, there are some herbal remedies your doctor may recommend. 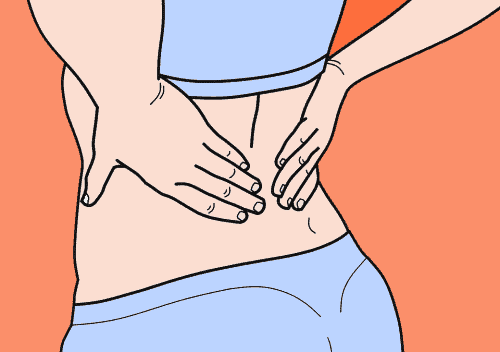 Massage is another useful treatment for spasms. These spasms can be dangerous if you are holding up heavy equipment or carrying something hot, live coffee. It is crucial to recognize your capabilities and limitations when dealing with neuropathy. Neuropathy can cause some highly peculiar sensations, and one of these is tightness in the skin and muscles. 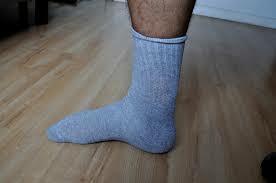 Some patients describe this tightness as feeling like a glove or tight sock has been wrapped around the hand or foot. While this symptom is less aggressive than the pain than is left by some sufferers, it can still have serious implications, and lead to weakness and spasms over time. 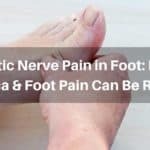 Just as numbness can become an issue in the extremities, for those who have neuropathy, muscle weakness may be evident because of its effect on the motor nerves. Both men and women have reported the inability to properly grasp and hold objects, or even to stand up or walk properly without aid. Nerves in the back, legs, arms, hands, and feet, all greatly impact your ability to function on a physical level. 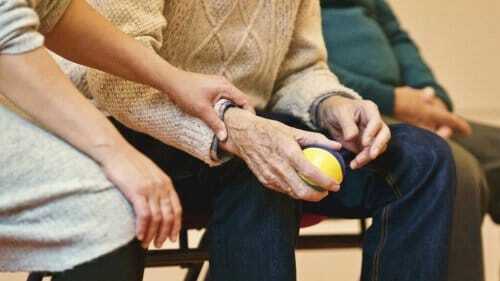 Acupuncture, physiotherapy, and medicinal relief may be sought to relieve this weakness. 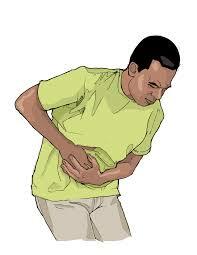 Nerves in the internal organ tissues are also prone to damage in neuropathy patients. If you are in this category, you will likely feel bloated, constipated, or deal with cramping and diarrhea. Various digestive issues can ensue, but fortunately are treatable through a number of herbs, vitamins, and natural treatments. However, before changing dietary habits or incorporating new supplements, it is advisable to consult your doctor or nutritionist for advice on the best foods and vitamins to take. 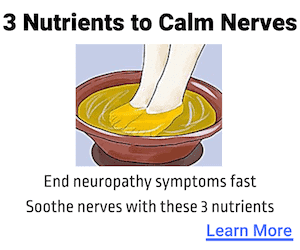 There are three main areas of the nervous system which are affected by neuropathy. One of these areas is the autonomic nerves, and when they are damaged, there can be issues with regulating your body temperature. 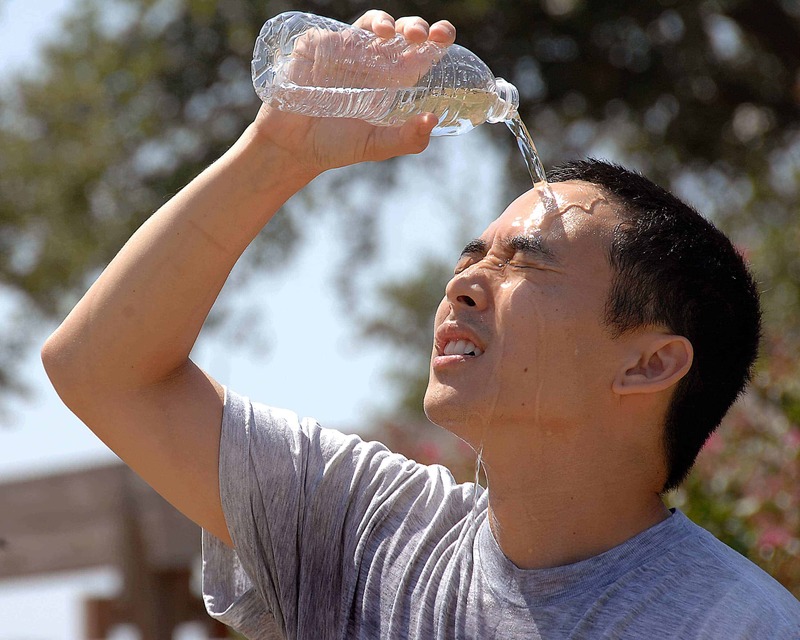 This can cause unexplained sweating and hot flashes, or give you the shivers and make it difficult to warm up. If you are experiencing these symptoms be sure to contact a physician, as they can also be indicators of other illnesses and disorders. 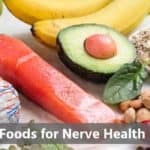 For more information on neuropathy and solutions to pain caused by nerve damage, such as a supplement called Nerve Renew, please continue checking this site for updates and news. We also encourage our readers to contact us directly. We are highly hopeful that one day a lasting solution will be found to cure neuropathy, but until that time we will continue to be vigilant in providing information and resources to those affected by the disorder.